MY WEEKLY THANK YOU NOTE TO GOD. THANK YOU RUTH AYERS FOR MAKING THIS SPACE AVAILABLE. I have come to the end of another rough week and I want to thank so many of you that reached out to me with encouragement and virtual hugs. As I said in my post on Tuesday, I really strive to “Whistle A Happy Tune”. I believe that the Creator put us on this earth to thrive and create not to just survive. With that in mind, I decided to push ahead with a project that I had been working on for some time. 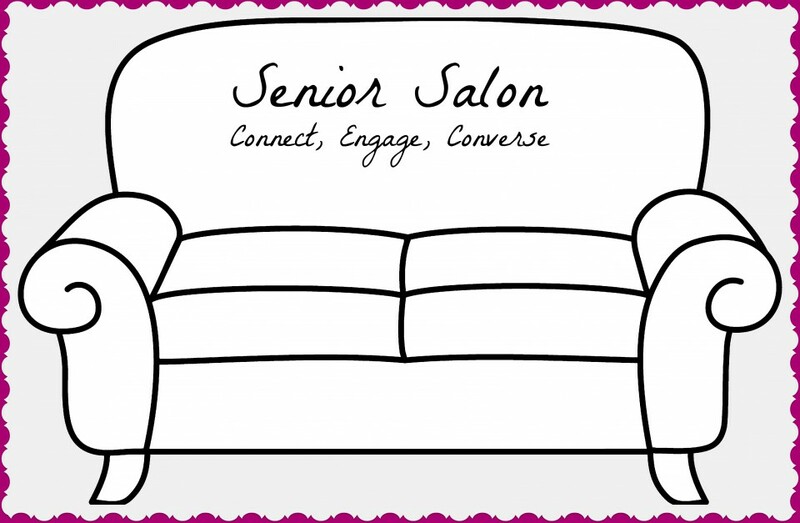 I wanted to create a space on the web where seniors could share their creativity. As I said in the tag line last Wednesday, I want to create a place for revealing the beauty and truth of life through the eyes of my fellow elders. So, even though I hadn’t done all the research I wanted to do, and I hadn’t done even a tiny bit of the networking I wanted to do, I took the plunge anyway. So today I am celebrating starting my new project and inviting you to join me next Wednesday and link your blog to my mine and show the world your creativity, share your process and explore and encourage other men and women to keep creating. Celebrations, musings from the third age, SENIOR SALON, Uncategorizedcooking, crafting, gardening, PAINTING, POETRY, pottery, Ruth Ayers, Senior Salon, sewing, writing. My artistic talents are few, but I will join you, and offer what I have—my writing. Thank you for doing this. I’ll check in on Wednesday! Thank you. I already know that you are a very good writer. Can’t wait to read what you submit and share it with my readers. I’ll check it out, Bernadette, but I’m already committed to another meme on Wednesdays. Best wishes to you, and hugs because of the rough week. What an excellent idea for a unique community. I look forward to reading about your new space. I also hope this week brings you lots of love and happy tunes! Congrats on following your muse and taking the plunge on a new project. Your comment on thriving gives me a great segue into a presentation that I’m giving this morning. Thanks! And blessings and prayers for your personal challenges. I found you on Maddy at Home’s blog. What a great find. I may try to join you on your Wed project, however, I do have another Wed event that I am tied to. I have a Tuesday event which is now listed on The Daily Post Events page. https://dailypost.wordpress.com/events/tuesday-chatter/. I am a senior also and will be following your blog. Have a joyous Holiday. Welcome and I hope you can join me. What a wonderful idea!! I don’t know if I have anything to share…but I will definitely be back to see what everyone else has been up to.